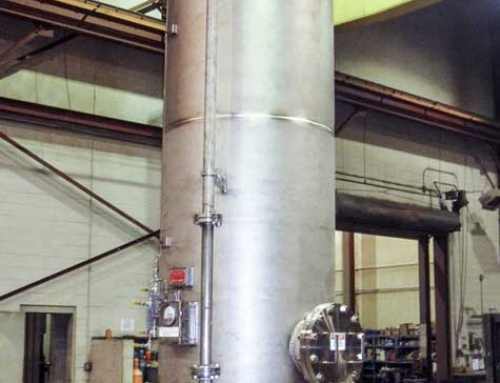 A gulf coast chemical manufacturing plant had complaints of a “rotten fish odor” that was coming from some of its chemical storage tanks. 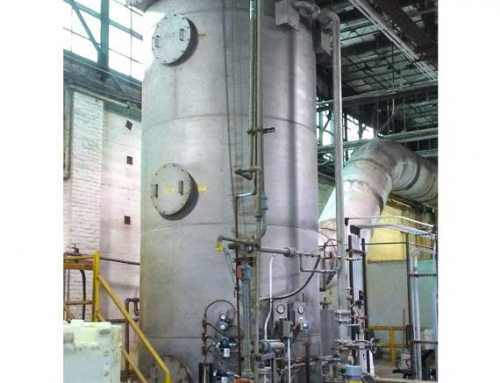 The chemical being stored was 1,3,5-Trimethylhexahydro-1,3,5-Triazine. 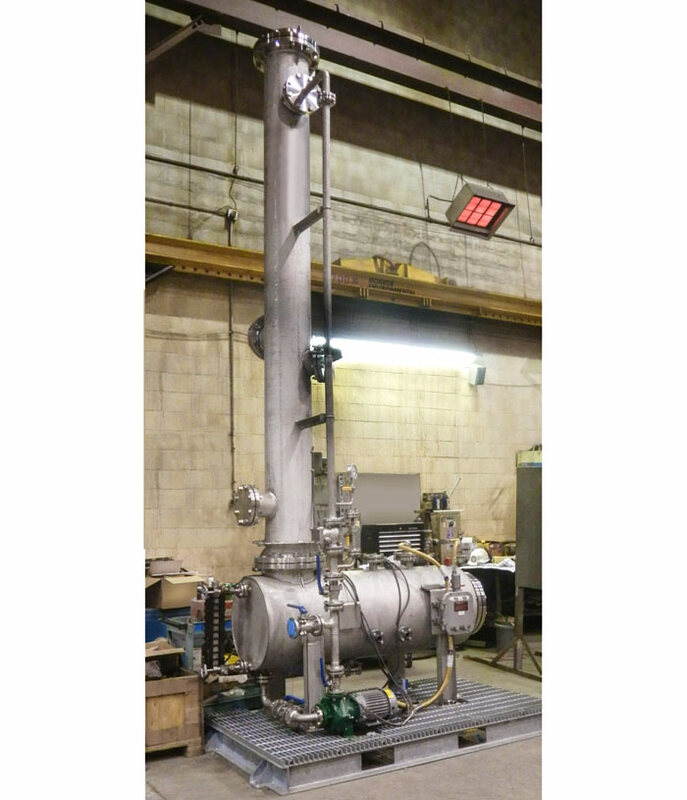 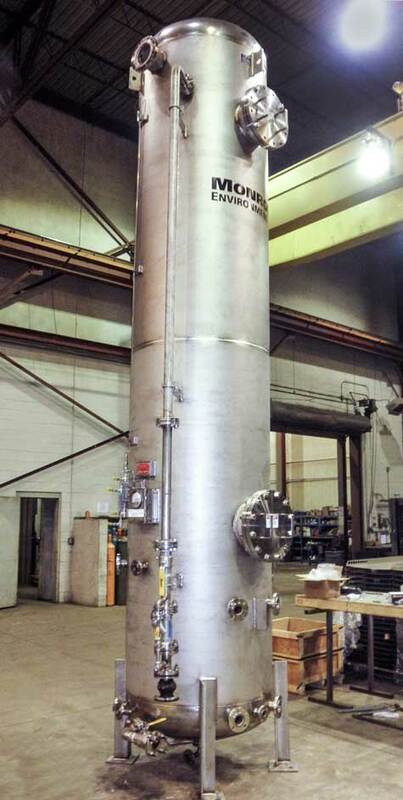 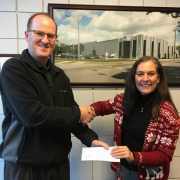 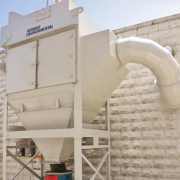 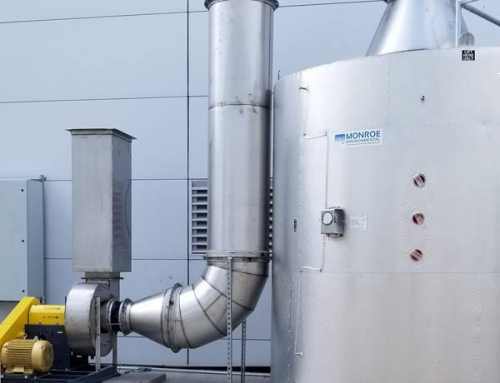 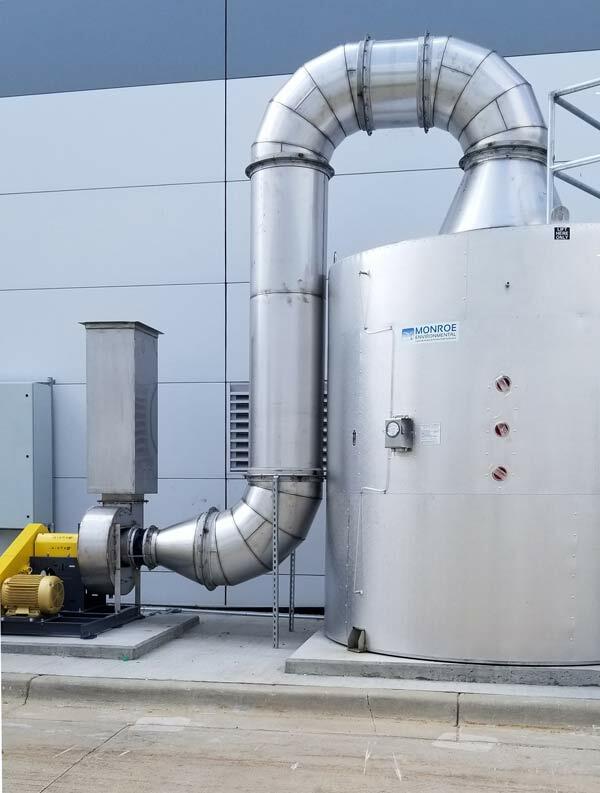 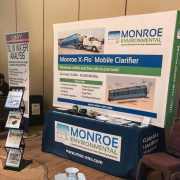 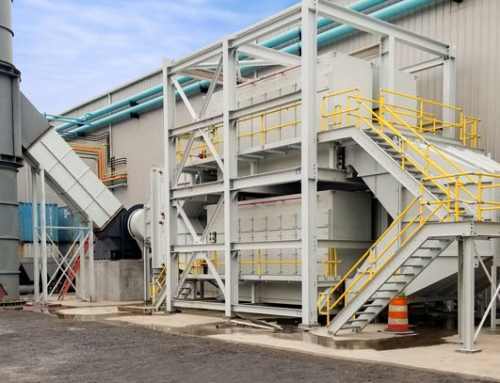 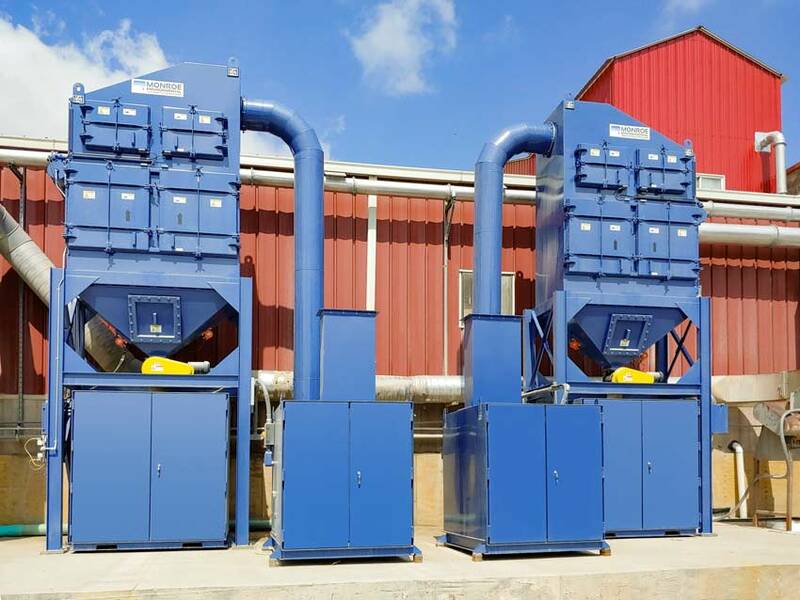 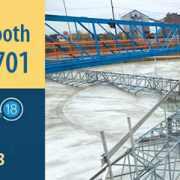 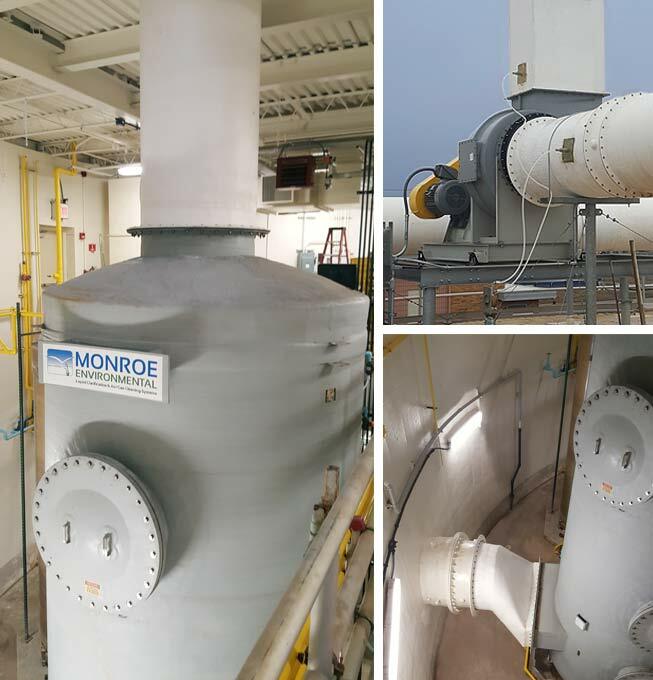 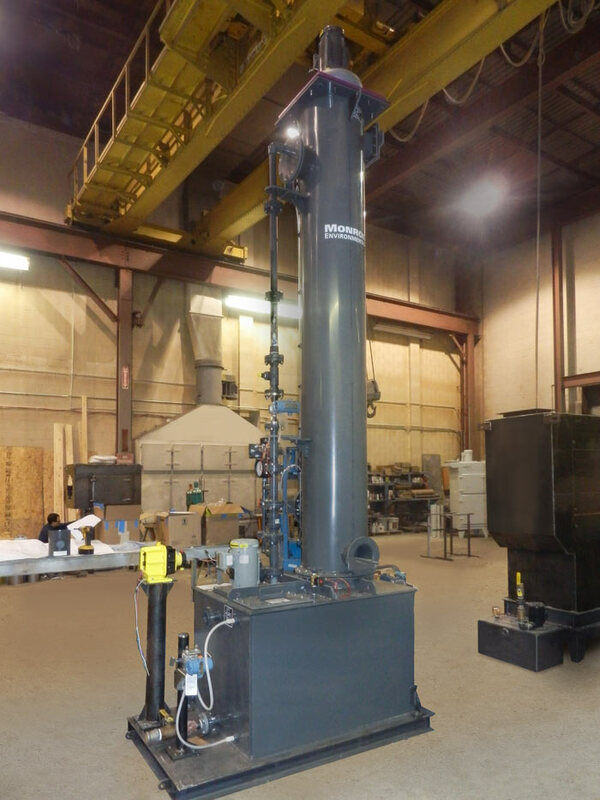 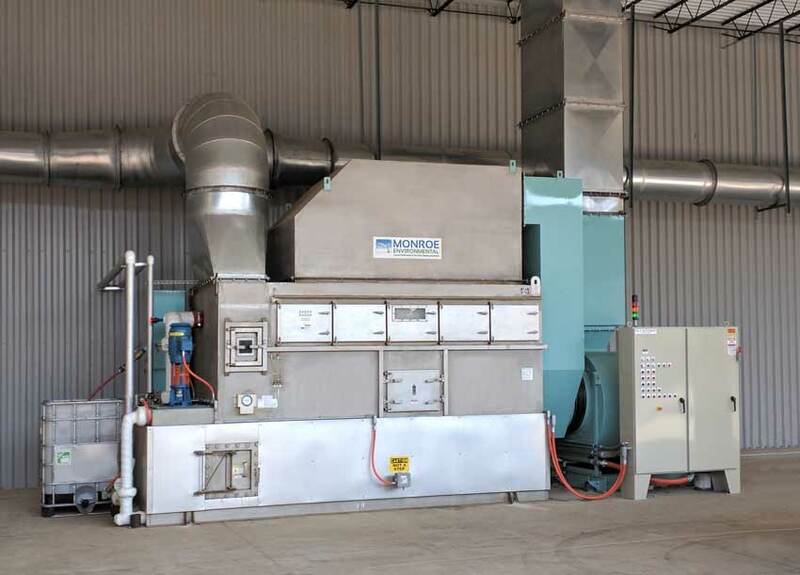 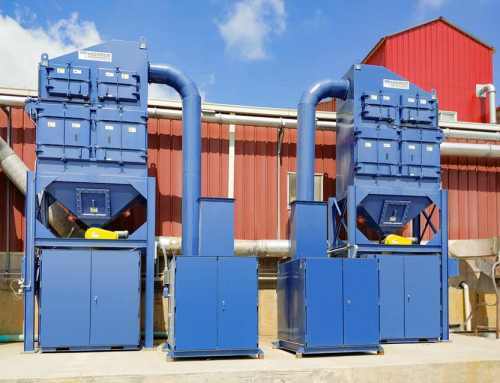 Monroe Environmental thoroughly reviewed the relevant process information and chemical MSDS sheets and recommended a packed tower scrubber to control the odorous fumes. 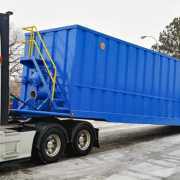 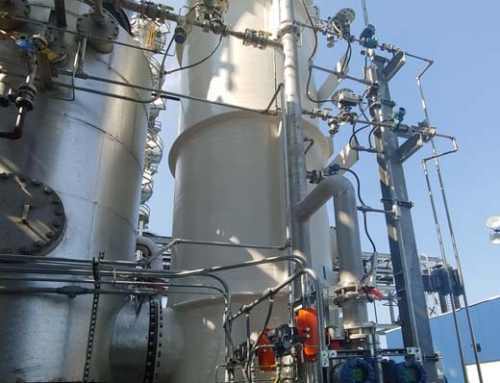 The scrubber would operate with a specially designed media irrigated with a dilute solution of water and 93-95% sulfuric acid (H2SO4) to absorb and neutralize the amine odors. 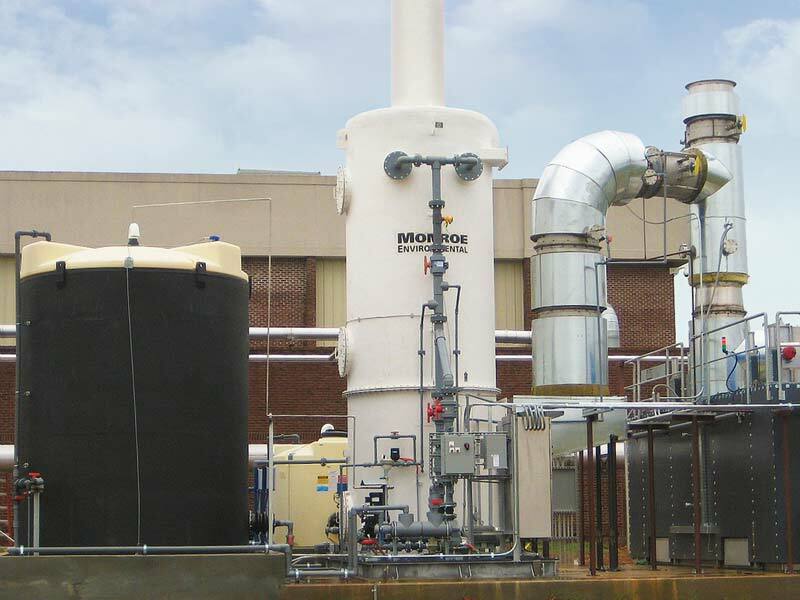 Monroe’s scope of supply included PVC constructed packed tower with integral recirculation reservoir, recirculation pump, recirculation piping and valves, tower packing media, spray nozzles, mist eliminator, liquid flow meter, level transmitter, pH probe, chemical dosing pump, and induced draft fan. 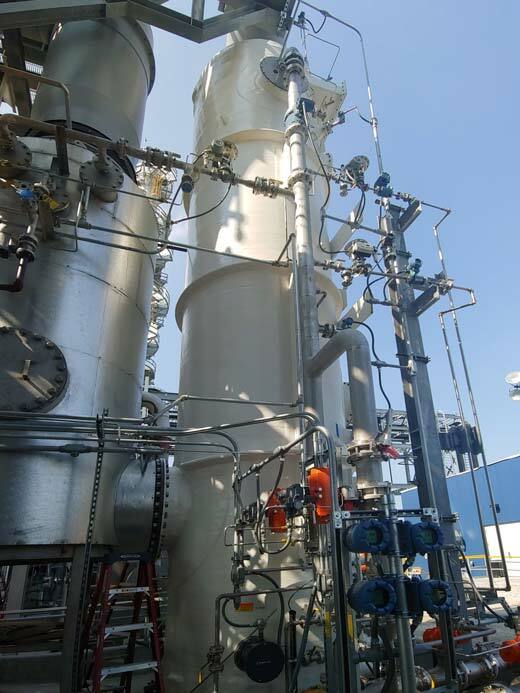 The instruments were rated for operation in a Class 1, Div. 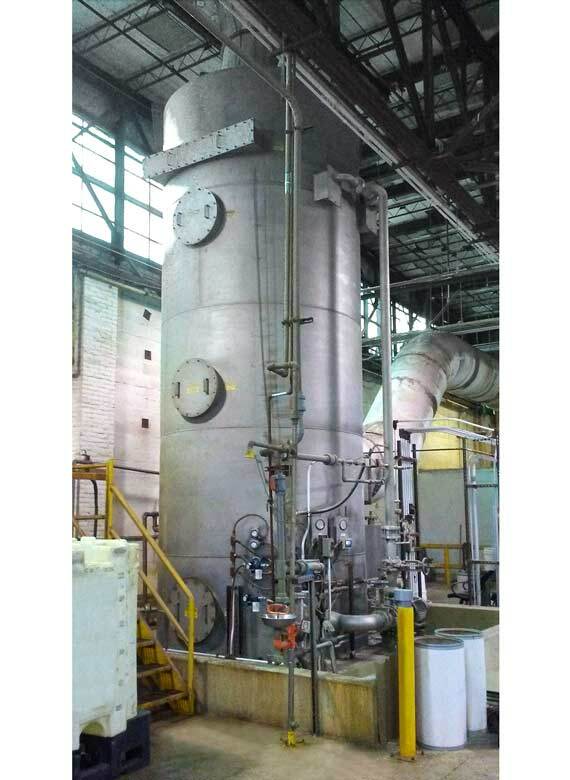 2, Group C & D hazardous environment. 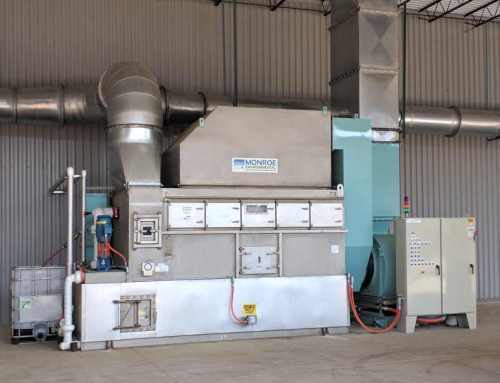 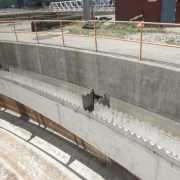 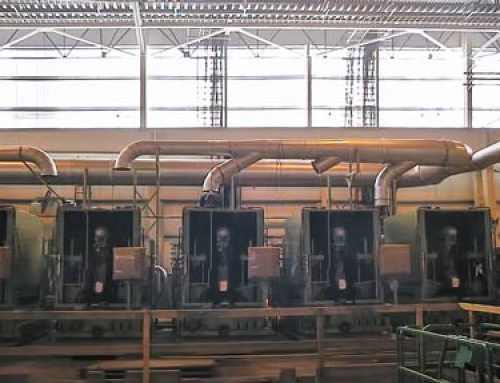 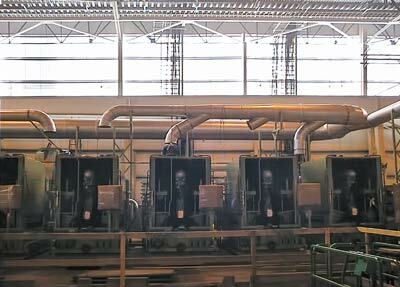 The system was rated to treat 250 ACFM at ambient temperatures.